Accelerate Dancer Wolfgang Mwanje was flown out to Cannes to perform at the Belvedere Vodka Party in conjunction with Hip-Hop legend Rev Run from the group Run D.M.C. Reverend Run (Run D.M.C.) and DJ Ruckus lit up the night in Cannes with a spectacular show organized by Belvedere Vodka. The world’s ‘first super-premium vodka’ returned to Cannes, France for the sixth year and, to mark the occasion, some of the world’s biggest names in music, film and entertainment attended the event on the French Riviera. 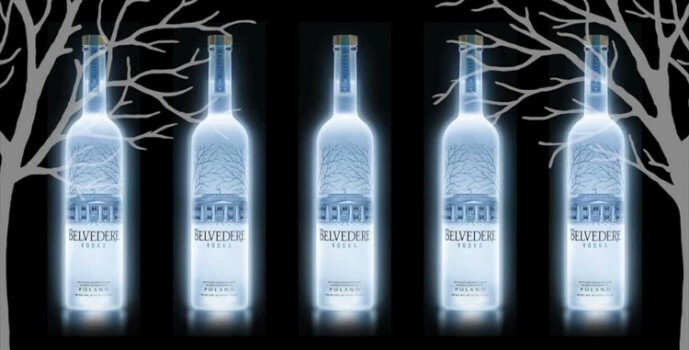 The Belvedere Vodka party was one of Cannes biggest, most exclusive parties. Some of the celeb world’s biggest names came out to play, including a newly single Liam Hemsworth and a newly pink-haired Chloe Norgaard. Hip hop icon Reverend Run from RUN-D.M.C performed to the celebrity-filled crowd at the legendary VIP ROOM nightclub to celebrate the world’s first super-premium vodka’s return to Cannes (France) for the sixth year.